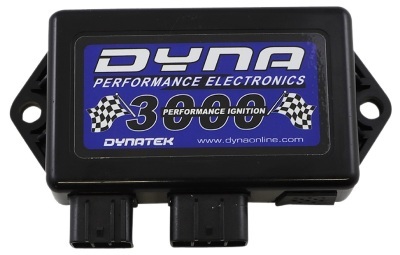 Dyna 3000 Digital Performance Ignition gives you increased power, torque and peak horsepower over the stock factory ignition. Experience larger gains and greater engine efficiency when used with after-market performance products. The Dyna 3000 makes it all work better, every time.